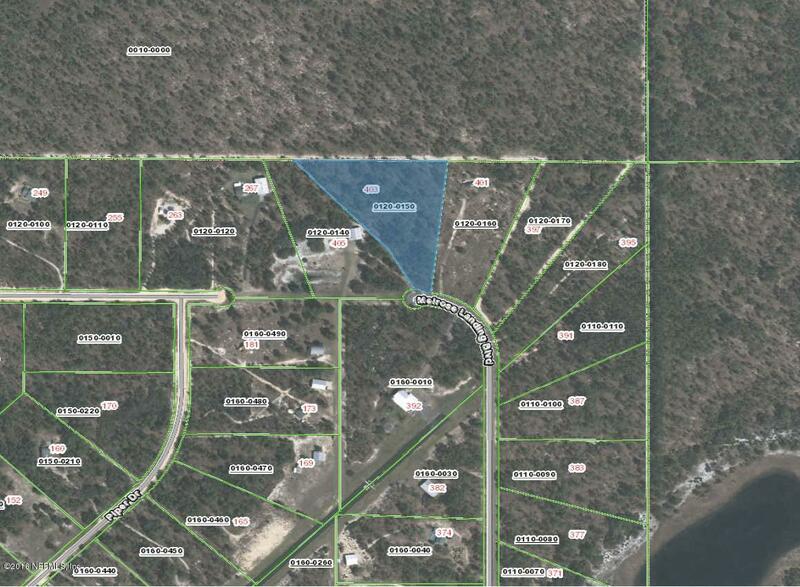 5.22 acres in Melrose Landing. 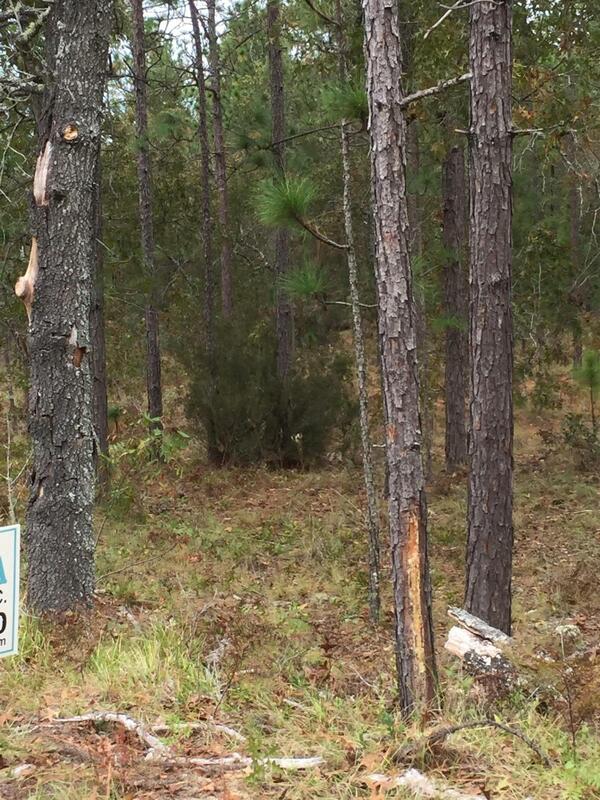 Nice spot on a paved road in this lovely community near Gainesville for your new home or mobile home. Listing provided courtesy of : NICOSIA REALTY INC.